The Michael Sedgwick Memorial Trust exists to encourage new and original research into any aspect of motoring history. It wishes to see this research reach the public domain. This can be through the publication of the research as a book, other printed medium or publishing on the world wide web. The Trust gives advice to would-be authors and tries to ‘connect up’ authors and publishers. The Trust’s view is that even books with a very limited sales potential should be published if the subject matter is worthy and the research is new and comprehensive. In cases where the publisher or author believes that the subject is worthy of publication but is not going to be a viable commercial proposition, the Michael Sedgwick Trust can often offer some financial help to bridge the gap. Where the research is of a very specialist nature and is not commercially viable, the Trust may offer funding to assist that research provided that copies of the manuscripts are lodged in selected specialist libraries, County Record Offices and possibly published on the world wide web. 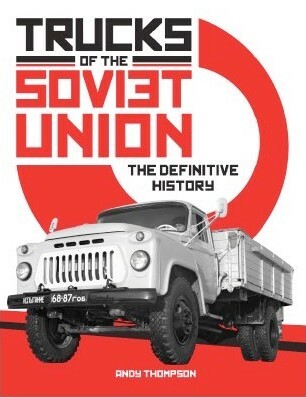 Some of the recent books that have been helped financially by The Michael Sedgwick Memorial Trust include Graham Robson’s full history of the Standard Motor Company (Veloce) and a completely revised and updated edition of HRG – the Sportsman’s Ideal. by Ian Dussek (self published). 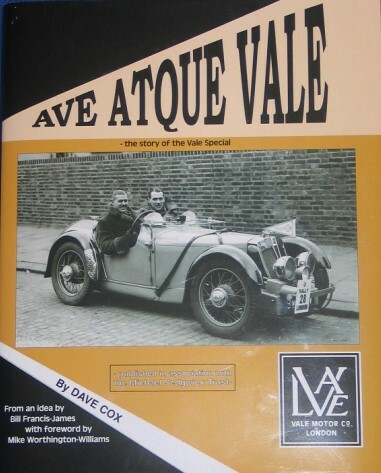 Maurice Kelly had his book ‘Russian Limousines’ published by Veloce, and Herridge and Sons published the multi-award winning Anders Clausager’s ‘Sunbeam-Talbot & Alpine in detail’. The Frazer Nash Archives have published ‘Archie Frazer-Nash – Engineer’, a book which goes beyond the inventor’s car exploits. Jonathan Wood’s highly praised book ‘Rippon Brothers, a coachbuilder of Renown’ (self published) filled a gap in our knowledge of British coachbuilders. David Beare’s ‘Panhard – the flat-twin cars 1945 – 1967 and their origins’ (self published) is the first book on these cars in the English language. More recently the Trust has helped John C Clarke with his book ‘Morgan International Adventure’ which tells of the exploits of 23 year old Prudence Fawcett and her racing an ex TT four-wheel Morgan at Le Mans in 1938 and 1939. 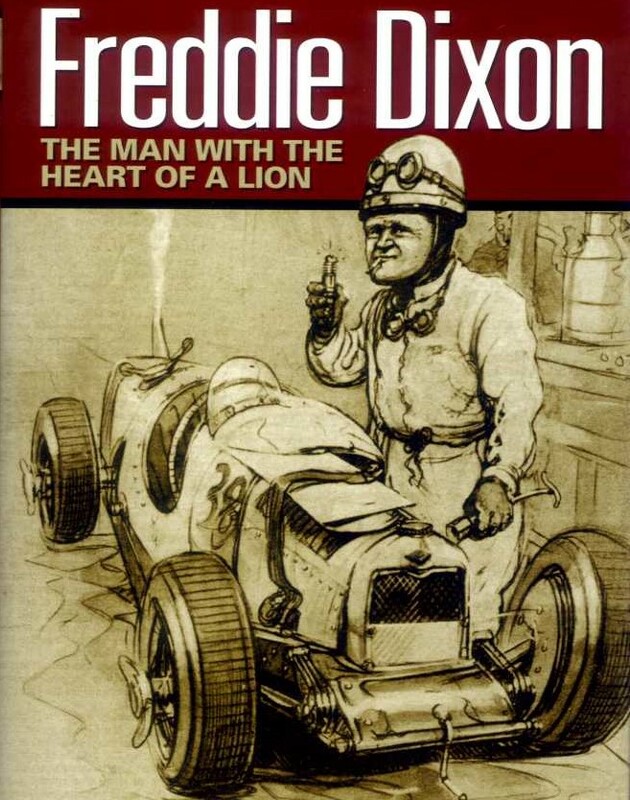 Quite different is Geoff Roe’s study of Bert Hadley, probably best known for his pre-war exploits in Austin 7’s especially the lovely twin-cam single seaters. He also had a very successful career post-war in a variety of cars including Le Mans in a Jaguar XK120 and also ‘7 days and 7 nights at Montlhery’ also in an XK 120. ‘The English Model T Ford: Beyond the factory’ by Chris Barker, Neil Tuckett and Drew Linniker has been published by the Model T Ford Register and is a sequel to their previous book on the ‘English Factory built Model T’s’. The Trustees have arranged special discounts with the National Motor Museum Trust at Beaulieu for authors using the Museum’s research and library facilities, also for the use of photographs from the Motoring Picture Library. These discounts can be claimed by any author whose work has been provisionally approved by the Trustees to receive financial assistance. Further information on these arrangements may be obtained from the Secretary to the MSMT, or access to both library’s using the NMMT link at the top of the page.